 Woodworker’s Hardware features ergonomic Blum Aventos door lift systems which make wall cabinet doors lift up effortlessly and close silently with innovative soft close dampers (flap stays). Not only are door lifts easy to assemble and install, but they also open up endless design possibilities. Order online or call today for convenient 24 hour shipping.